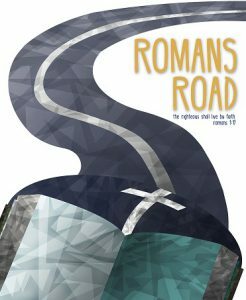 Why study The Letter to the Romans? What is significant about this book? How does Paul define Jesus in the opening of his letter? These are the questions that are answered in the introduction to our series on Romans.